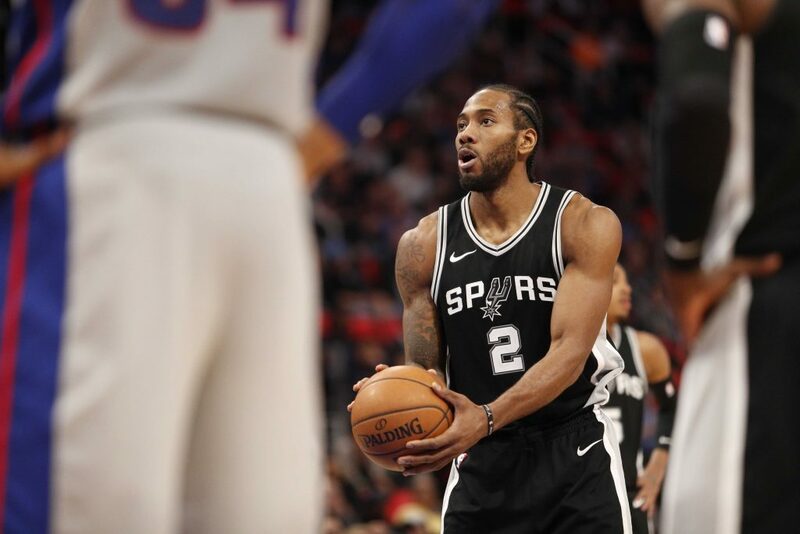 You are here: Home / Blog / NBA / What Are The Chances Of Kawhi Leonard Signing A Long-Term Deal With Raptors? What Are The Chances Of Kawhi Leonard Signing A Long-Term Deal With Raptors? July 18, 2018 By Nick A.
Kawhi Leonard is now a Raptor. The saga of where Leonard will land this summer finally ended Wednesday as the San Antonio Spurs shipped their star to Toronto in a mega-deal. Along with Leonard, the Spurs sent Danny Green to Canada in exchange for superstar DeMar DeRozan, Jakob Poeltl and a protected first round pick. The Raptors inherit perhaps the best two-way player in the league when healthy, but now also inherit a new story: Will Kawhi sign a long-term deal with Toronto? If history has any say in the matter, Toronto will only have Leonard for one season. The Raptors have had their fair share of superstars come to town and the team has not been able to hold onto one of the them. Dating back to their franchise’s first years in the league, they’ve had issues keeping their stars happy. Vince Carter had issues with the team and left via trade, Tracy McGrady departed through free agency, as did Chris Bosh. The one player who wanted to stay in Toronto, DeRozan, signed an extension with the team only to be traded away, and he wasn’t shy about feeling betrayed. The team will now have a full season to try to recruit Leonard to stay for the long-term, but they will have their work cut out for them. Leonard, who similarly felt betrayed by the Spurs with the way they handled his injury last season, may not want to stay at a franchise known for not keeping their stars happy. Especially if they really did ensure DeRozan was part of their long-term plans, only to ship him out within days of their conversation. In addition, everyone knows that Leonard wants to play for the Los Angeles Lakers, potentially to team-up with LeBron James to form their own super team in the West. The only bargaining chip the Raptors have is that they can sign Leonard for five-years, $190 million. If Leonard goes elsewhere he can only get a max-contract of four-years at $141 million. But something tells me that $141 million may be more than enough for Leonard, and that he wouldn’t accept $49 million more to stay with a team he didn’t trust. We’ll see. In the meantime, the trade makes Leonard the best player in the East. With the departure of James, Leonard will now be placed at the top of the mountain in the conference, if he’s able to stay healthy. 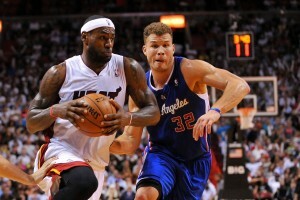 In addition, he comes to a team that was in the Eastern Conference Finals just a few seasons ago. Paired now with Kyle Lowry, the Raptors still have a very good chance at reaching their first ever NBA Finals. Even if it’s only for one season.